Sometime over the next few months I am planning to launch the Animal Rights Leadership Council (ARLC), which will be a non-profit dedicated to the recruitment, motivation, activation of activists and the development and training of leaders for the Animal Rights movement. No single organization reflects the Animal Rights movement. Most are animal protection and rescue groups. Even the largest and most influential, such as HSUS and the ASPCA, are not the Animal Rights movement. They make strides in animal welfare, and even greater strides in raising public awareness, but the Animal Rights movement is the sum of all of is working on animal issues in the US and around the world. Below is an email that people are receiving from the “Acting” field manager Heather Whitman, BLM Surprise field office. This email was generated following our action alert HERE. Please note that when BLM uses the term “acting” it means literally that. There is no field office manager in the position and Ms Whitman is a float in from another district. As in many instances qualified applicants are not rushing to take these jobs. Thank you for your response. We are glad to see that your attention is now on this critical issue that involves the extremely unique herd of Carter Mustangs. BLM to send wild burros to Guatemala to become beasts of burden? The Bureau of Land Management (BLM) is planning to send America’s supposedly “protected” wild burros to Guatemala, where the once free-roaming wild burros may well become beasts of burden for poor rural Guatemalans with, most likely, little spare income for farriers or veterinary care (if there were any even available). Guatemala is one of the poorest countries in Latin America. BLM plans to ship the burros about 2, 000 miles. The food for burros will certainly differ between the USA and Guatemala. The BLM recently had about 80 wild mare’s die, supposedly from stress, shipping the mares from one location to another WITHIN KANSAS. Despite the years of protest, the American government in the entity of the BLM, is unresponsive and evasive to the desires of the American people. 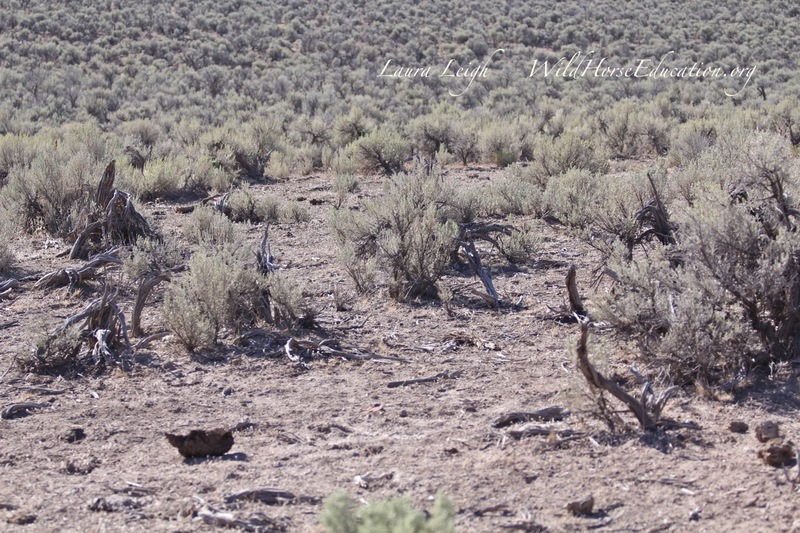 The cruel removal of our Wild Horses has continued under a veil of corruption,lies,and disregard for the law. If you take even a brief look, you will turn away appalled at the consistency of this behavior in every office and every level of our government. The voice of the people is drowned in the dollars secreted into campaign funds and salaries that cannot be justified by production or even the most minimal sacrifice in the service of the framework of our Freedom. For a moment, lets take a narrow view. Lets focus on the Wild Ones who are denied even the most basic rights of safety and family. In the view of the Horses, they are enduring intense and unending agony. This is not suffering for the sake of a greater good. The hearts blood of the American icon is ensuring fertile ground for some of the most vile, non-humanitarian entities known to this world. Big, soulless energy corporations, welfare ranchers,corrupt politicians. From your home, from your office, from your laptops and on the corners of your hometown you can make a stand. 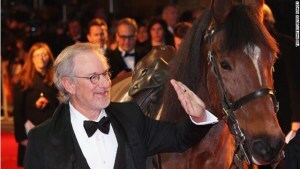 Steven Spielberg, director of Oscar-nominated film “Warhorse” paid tribute to Warrior. (CNN) — Hailed as the horse “the Germans could not kill” after surviving machine gun attacks and falling shells, one of World War I’s most famous animals has been honored with its own version of Britain’s most prestigious medal the Victoria Cross. Warrior, who arrived on the Western Front on August 11, 1914, with his owner and rider General Jack Seely endured the horrors of the Battle of the Somme and was rescued twice at Passchendaele after becoming trapped in his stables. 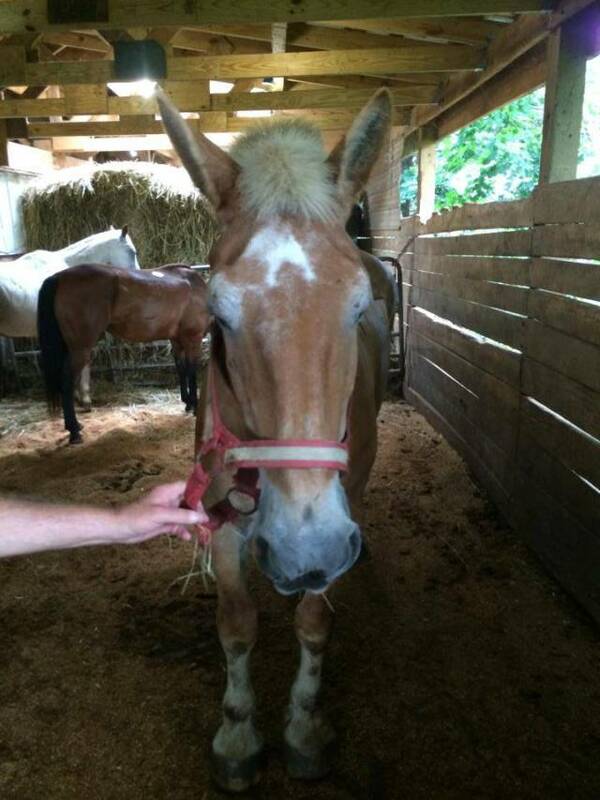 This is Skipper – Skipper refused to get on the trailer to the slaughterhouse. We did not know much about him, except that he was smart… smart enough not to get on the trailer. With the help of a network of awesome folks we were able to save Skipper’s life – folks stepped up to network him, share his story, pay his bail. This morning our quarantine barn was scheduled to pick him up – when we got a call that he was down and unable to get up. Skipper had the signs of advanced Tetanus, although we don’t know for certain. What was clear is that there was no more we could do to help him. This morning, Skipper was put to rest. How Much Does It Cost To Own A Congressman? Under current law, Big Agriculture, Big Oil, Wall Street, Big Banks, etc, are able to bribe Congressmen and Senators. Corporate political contributions and gifts to public officials make a mockery of democratic government. And on top of that, the Supreme Court has opened the floodgates for billionaires and multi-millionaires to buy their own Congressmen and Senators. Our government supports the killing industries with subsidies, price supports, and the use of public lands. The government is owned by Big Ag, for all practical purposes. Nominal rental fees for grazing, wild horse roundups and slaughter, tax payers’ money to prop up prices for milk, subsidies to farmers and ranchers, etc, are all because Big Ag bribes Congress. Big Oil bribes the government for subsidies, offshore oil leases, pipeline approvals, legislation to defeat green energy, drilling on public lands, opposition to climate change regulation, etc. 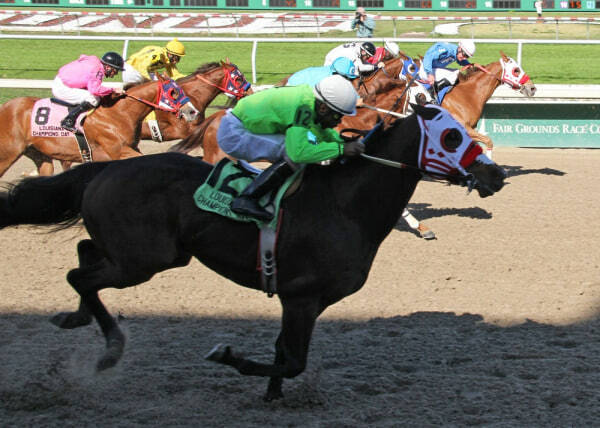 Rocky Mountain Fly (12) with jockey Stevie Gillum aboard, narrowly edges Political Option (3), with John Hamilton in the irons, to win the Louisiana Champions Day Quarter Horse Derby at Fair Grounds Race Course in New Orleans on Dec. 8, 2012. Editor’s note: This story includes a correction. The battle here is getting beyond serious with implications of Congressional approval looming large. In addition more and more diversity is being represented among the pro-slaughter component. Thanks are due to ALL who stand up in this war on slaughter! Video: Federal Judge STOPS Horse Slaughter Plants | Straight from the Horse's Heart. 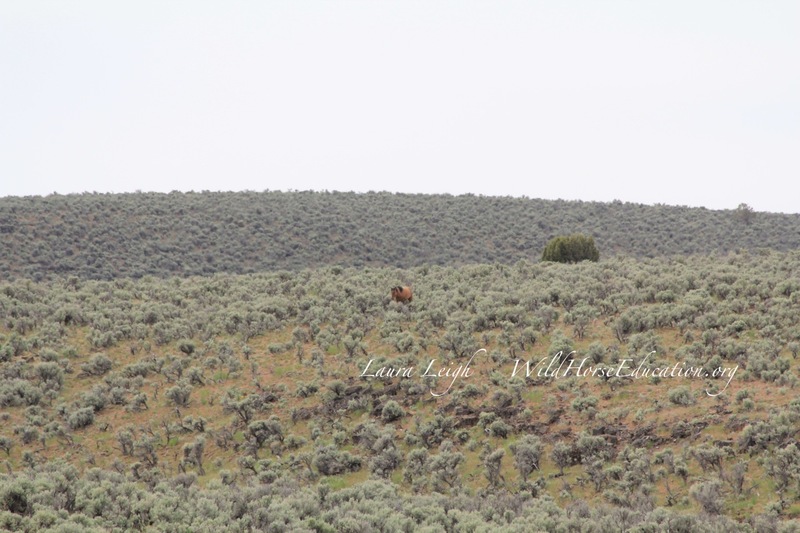 Will the young wild horses find caring homes or will they be sent to the slaughterhouse? Fargo – Thousands of people are reading about the saga of stallions like Thunder and mares like Spotted Blue as they wait to learn the fate of their offspring in Theodore Roosevelt National Park in western North Dakota. Rangers at the park plan to round up more than 100 horses this fall to thin the herd, and surplus horses will be sold at auction Sept. 28. Supporters of the park horses, who have tracked the herd for years and keep a registry listing each horse and its lineage, are mounting Facebook campaigns to spread the word in the hope of placing the horses with caring buyers.